Unidirectional 40 Gb/s duplex fiber solutions are available from Arista and Juniper. 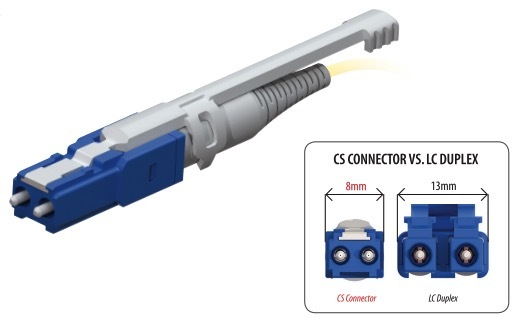 These differ from the BiDi solution in that they combine four 10 Gb/s channels at different wavelengths – 1270, 1290, 1310, and 1330 nm – over a duplex LC connector using OM3 or OM4 multimode or single mode fiber. These unidirectional solutions are not interoperable with BiDi solutions because they use different WDM technology and operate within different wavelength ranges. 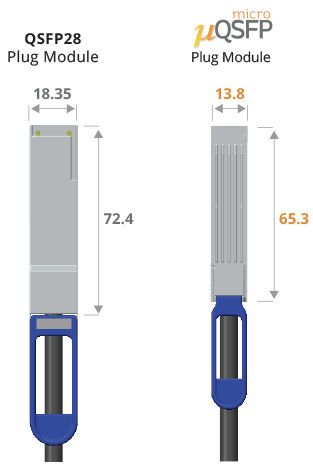 While some of the transceivers used with these 40 Gb/s duplex fiber solutions are compliant with QSFP specifications and based on the IEEE 40GBASE- LR4 standard, there are currently no existing industry standards for 40 Gb/s duplex fiber applications using multiple wavelengths over multimode fiber – either bidirectional or unidirectional. 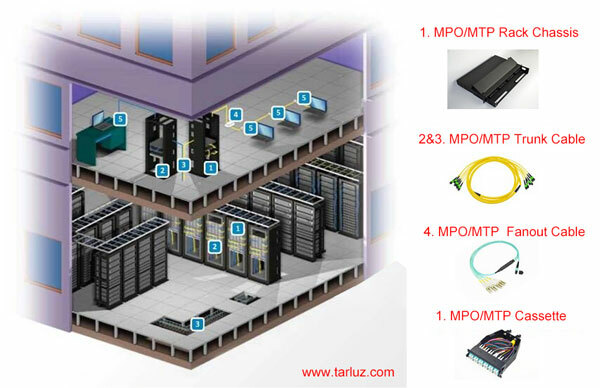 There are standards-based 40 Gb/s applications over duplex single mode fiber using WDM technology, but standards-based 40 Gb/s and 100 Gb/s applications over multimode use multi-fiber MPO/MTP connectors and parallel optics (40GBASE-SR4 and 100GBASE-SR4). Due to the aforementioned risks and limitations of using non-standards-based 40 Gb/s duplex fiber solutions, Siemon recommends following industry standards and deploying 40GBASE-SR4 for 40 Gb/s applications today. While this standard requires multiple fibers using an MPO/MTP-based solution, it offers complete application assurance and interoperability, as well as overall lower power consumption.